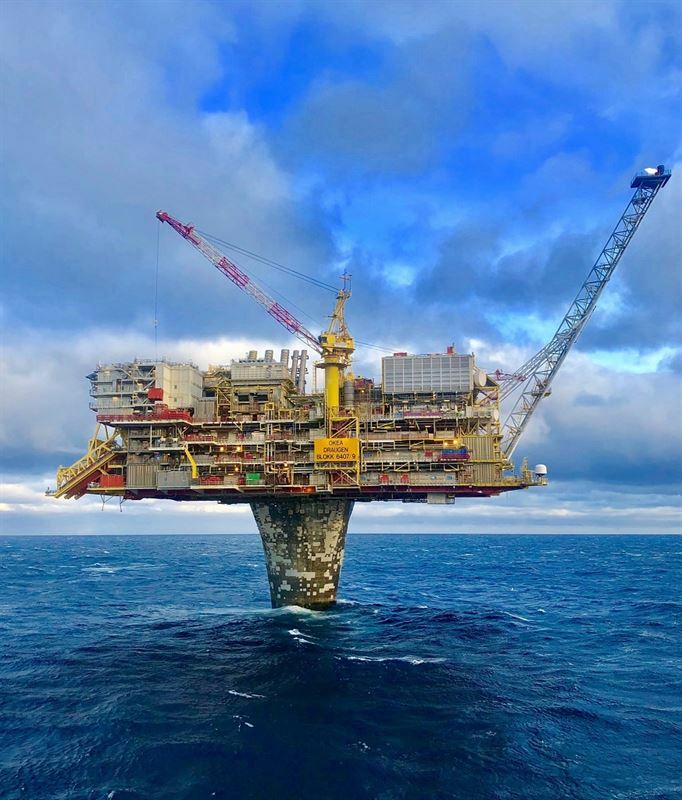 After the most efficient transition seen on the Norwegian shelf, OKEA took over Draugen on December 1, 2018. In addition to the operatorship of Draugen, OKEA also took over a complete tailored operational organization for Draugen, in Kristiansund. The transaction itself was audited by the Norwegian authorities and the Petroleum Safety Authority Norway with a very positive outcome, no deviations or improvements identified. The new OKEA organization has taken on the challenge of ensuring safe operation and high regularity at Draugen in an impressive way. To this date, there have been no harm to people or significant leaks, which is a fundamental goal for the company. It was also very gratifying to see that December ended up with 100% uptime, according to plan! The other major challenge for OKEA is to take over and continue the projects that were underway at Draugen. The first test came in January when a large segment of the oil train flowlines needed replacement due to corrosion issues which required a “fast track” project. A total of 190 meters of pipe (86 spools, 130 flanges and 1560 bolts) were designed and fabricated in record time, and installation was completed as per plan 30th of January. An additional 41 maintenance jobs were completed simultaneously. Draugen was back in full production from 4th of February. This extraordinary project was completed without any harm to people or leaks. OKEA would like to thank everyone that contributed to this success! The availability target for 2019 has been challenged and so far we are able to meet the new increased target and expect to deliver higher production than planned. Going forward, the most important area for OKEA is to contribute to increased recovery of the Draugen field, more efficient operation and at the same time deliver continuous improvement in safe operation; no harm to people and no leaks.